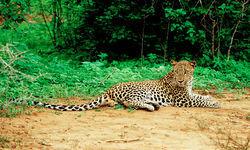 Visitors to Sri Lanka have long known about the treasures of the Cultural Triangle and the lovely south coast beaches, but now there's another string to this beautiful country's bow - wildlife safaris in Sri Lanka's national parks. 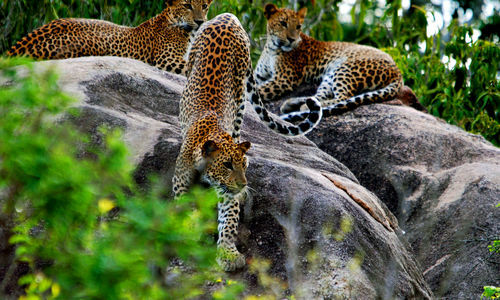 The cream of the crop is Yala National Park, home to the highest concentration of leopards in the world (nearly 60 in 380 square miles at last count), with sightings all but guaranteed since the Yala leopards are also known for being less elusive than in other parts of the world. Unfortunately this means the inevitable presence of other vehicles, but we think this is a small price to pay for the chance to see one of the most magnificent of all the big cats. 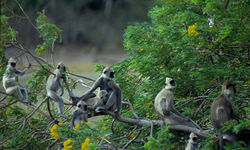 Other common sightings on a Sri Lanka safari holiday are elephants, deer, langur monkeys, wild boar and - in June and July during the palu tree fruit season - sloth bears. 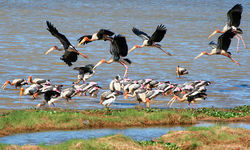 Twitchers will also be in their element surrounded by some 220 species of birds, including hornbills, painted storks, peacocks and kingfishers. 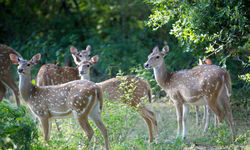 Further north, and perfect in combination with the Cultural Triangle, is Wilpattu National Park. 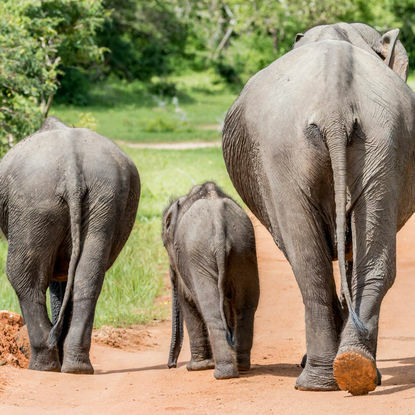 As the park was out of action for much of the civil war the animals are less used to humans so often prove more elusive, but with far fewer visitors than in Yala, the feeling of communing with Sri Lankan nature is arguably stronger. 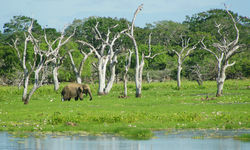 The Gal Oya National Park is a vast protected park in South East Sri Lanka, with both evergreen forest and Savannah. 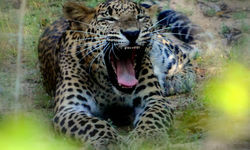 The park is home to 32 mammal species, including elephant, leopard and sloth, and 30% of bird species found within Sri Lanka. 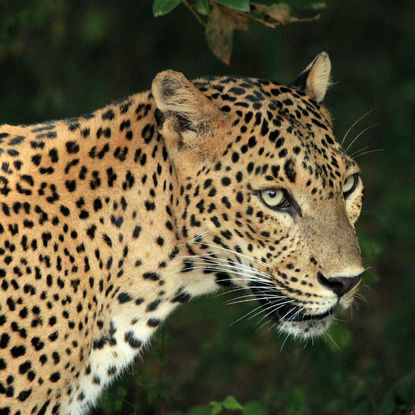 Yala National Park is home to the highest concentration of leopards in the world, with sightings here all but guaranteed because the leopards here are known for being less elusive than in other parts of the world. 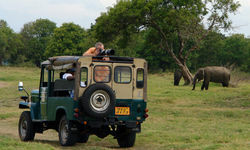 While this does mean the inevitable presence of other vehicles, we'd say this is a small price to pay for the chance to see one of the most magnificent of the big cats. 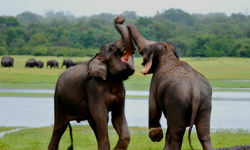 Enjoy a summer safari in Wilpattu National Park, which is prime time to visit this part of the country, while staying in a comfortable tented safari camp. 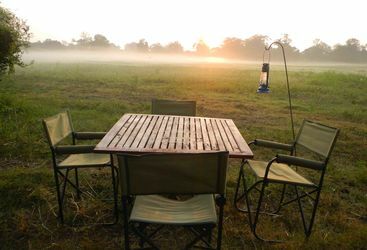 Enjoy all the modern day amenities while staying under canvas and soaking up all the sights and sounds of the wilderness. 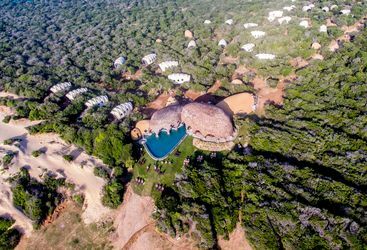 Even during peak season visitor numbers remain low here, and staying in a tented camp will make you feel even more remote. 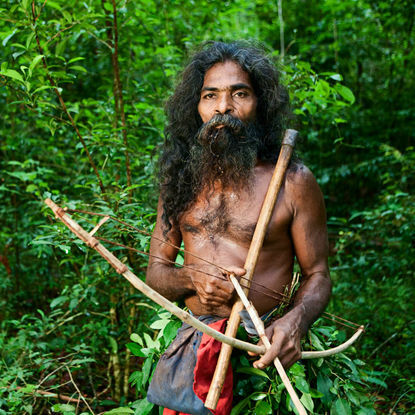 The Vedda are an indigenous group of people who have lived in the forests of Sri Lanka for hundreds of years, and one of their last remaining communities live in Gal Oya National Park. 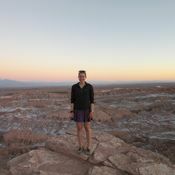 We can arrange for you to go on a walk through the forest with a village chief as he explains how the tribe use medicinal plants and where their ancient hunting grounds and cave dwellings are. 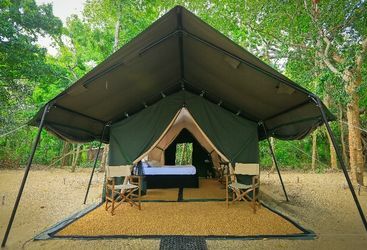 My highlight: The safari camps you stay in may be remote, but their chefs sure know how to cook up an amazingly delicious Sri Lankan feast after a strenuous morning tracking leopards. 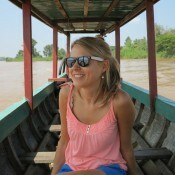 Yala - loved it. Best food of the trip, despite camping.